Keep your passwords private, even from your best friend! PenPal World will never ask for them, so neither should anyone else. Never give out personal information like your name, address, or phone number. Always delete unknown e-mail attachments without opening them. They can contain destructive viruses. If a person writes something that is mean or makes you feel uncomfortable, simply don't respond. Remember that nothing you write on the Web is completely private -- including e-mail. So be careful and think about what you type and who you tell. Not everyone is as nice, cute, and funny as they may sound online. Never make plans to meet an online "friend" in person. Do NOT respond to emails where you are offered any kind of money or any kind of lucrative business. When the source is unknown to you then it is extremely likely that it is a Scam trying to trick you into something bad. 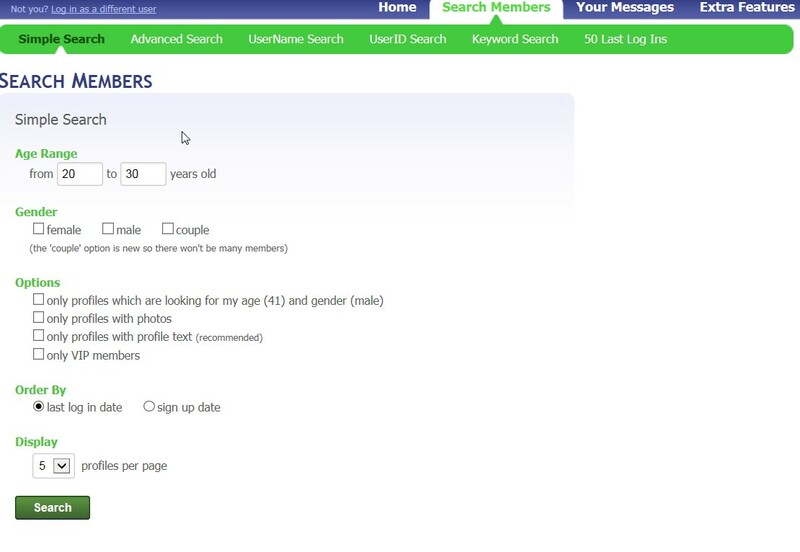 If you are a minor then always let your parents know what you're doing on the Internet. a. Go to the site of Penpal World. 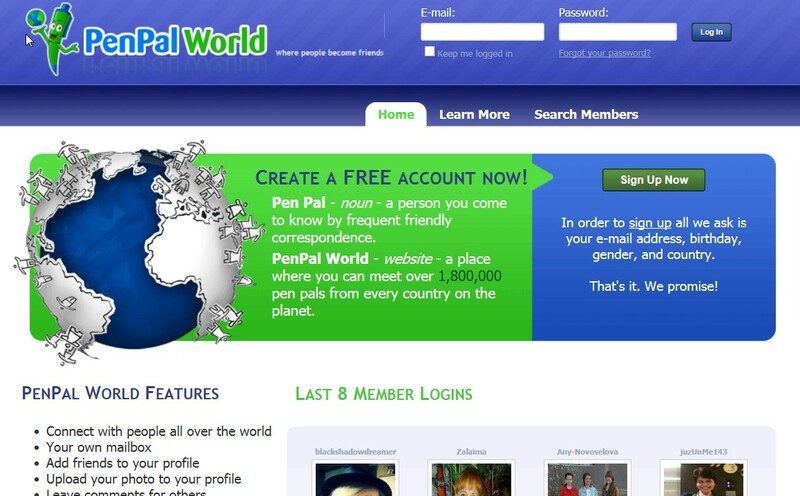 http://www.penpalworld.com/ and click on Sign up Now in the blue box next to the world image. b. You'll see the next screen. Complete the form and don't forget to tick off "I agree ...". Make sure that you use a mail address which you can check now. c. The next message will appear. So open your mailbox then. d. Click on the link in the mail from Penpal World as to confirm your Penpal account. This message will appear then. e. Click on the "sign into your PenPal World account" link and log in. f. Choose with whom you would like to penpal. g. This screen will appear. Click on "set your username" next toyour userID number and choose a non-offensive nickname. h. Click now on Edit Your Profile Text in the green horizontal menu. Write your profile text (homework 1) in this screen and correct your mistakes. Watch out! You have only 1,000 characters. i. You may upload a photo of yourself, but this is not necessary. j. You are ready now! Each day you can send three messages to other members. If they like you, they may give their mail address and then you can start to correspond away from the Penpal World site. Click on Search Members in the blue horizontal menu to read other profiles and to choose someone to send a message. Send three messages today. You have most options in Advanced Search. Have fun and respect other people! k. The next time you visit the site http://www.penpalworld.com/, use Login to enter your account and to look for new penpals. Part 2: Complete the gaps with the help of the next interactive exercises.